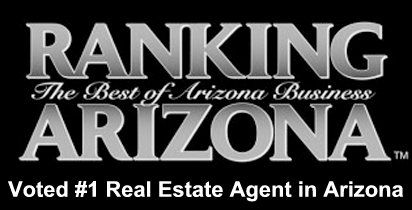 Looking for the ultimate dream home in North Scottsdale? Whether you seek a luxury retirement property or a stunning vacation home, Desert Mountain’s selection of homes priced over $4 million will impress you. Located in the Continental Mountains, these luxury homes offer the perfect amount of serenity and seclusion for the truly elite homebuyer. Imagine waking up to sweeping views of the desert landscape complemented by the green fairways of Desert Mountain’s six pristine golf courses. If the views aren’t enough to catch your attention, the homes and amenities at Desert Mountain certainly will. Desert Mountain homes are some of the most coveted properties in Scottsdale, and it’s easy to see why. 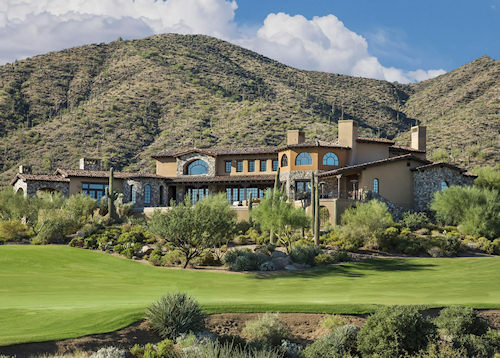 Desert Mountain homes set the standard for luxury living in the Sonoran Desert. 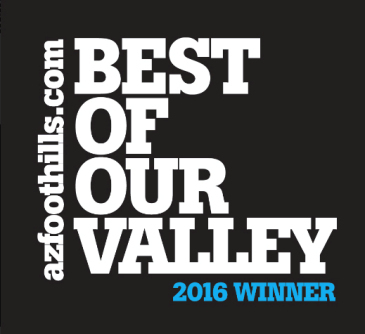 See for yourself what Desert Mountain can offer you. Search the listings below, or call Carmen Brodeur at (602) 791-0536 to set up a private showing of homes for sale today. 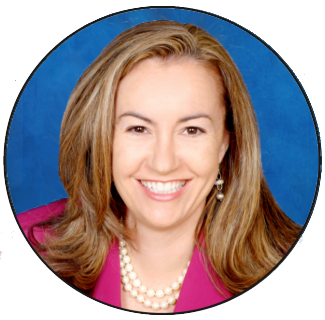 Carmen is a leading Scottsdale luxury Realtor and would be happy to assist you. Ready to experience the pinnacle of high-end living? Desert Mountain is one of the most prestigious golf clubs and private communities in North Scottsdale. Located high in the Sonoran Desert, this 8,000-acre luxury community features 32 unique villages and six premier golf courses. All of Desert Mountain’s courses were designed by the legendary Jack Nicklaus, and many have won numerous awards and accolades. Desert Mountain is also home to six awe-inspiring clubhouses, each designed with a distinct architectural style and flair. The Sonoran Clubhouse is the main gathering hub for residents and club members. It showcases a cutting edge fitness complex and spa, as well as a renowned tennis facility, Youth Activities Center, boutique and more. 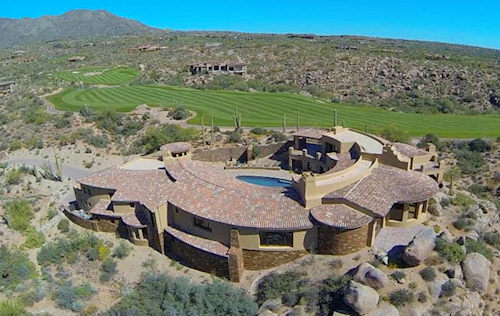 Desert Mountain real estate is in high demand for golfers and non-golfers alike. From inspiring views of the dramatic scenery to their magnificent custom designs, golf properties in Desert Mountain have it all. Enjoy convenient access to the award-winning golf course of your choice or hit the trails for an exhilarating morning hike. There is no end to the excitement you will experience at Desert Mountain. Find your dream home today, and take a step toward your new life of unparalleled luxury. To schedule a time to view homes for sale, call us at (602) 791-0536 or email Carmen@TopScottsdaleHomes.com.